All motor vehicles registered in Rhode Island with a GVWR (Gross Vehicle Weight Rating) of 8500lbs or less are required to pass a safety and emissions inspection no less than once every 2 years. New vehicles are required to be inspected within two years from the date of purchase, or before the vehicle accumulates 24000 miles, whichever comes first. Used vehicles applying for registration are required to have a valid RI Inspection sticker or pass a RI safety and emissions inspection within 5 days of the date of registration. Diesel vehicles with a GVWR of 8500lbs or less are required to be tested for Safety and Emissions. Diesel vehicles 1997 and newer are required to pass an OBD II test, Diesel vehicles 1996 and older must pass a visual emission component inspection and may be tested at any Authorized Safety and Emissions Inspection Station. Vehicles registered as antiques with antique license plates are exempt from safety and emissions testing but are limited in their scope of use, unless inspected and approved. Electric vehicles are exempted from emissions inspection but are required to pass a safety inspection and may be tested at any Authorized Safety and Emissions Inspection Station. Vehicles that are 25 years old or older must undergo inspection for safety and emissions. However, these vehicles will not be failed if they do not pass emissions standards. Vehicles out of State during the time that inspection is required (College students, etc) must contact the Safety and Emissions office of the RI DMV at 401-462-5890 to arrange for acceptance of another state's proof of similar inspection or arrange for an extension of the inspection requirement period. 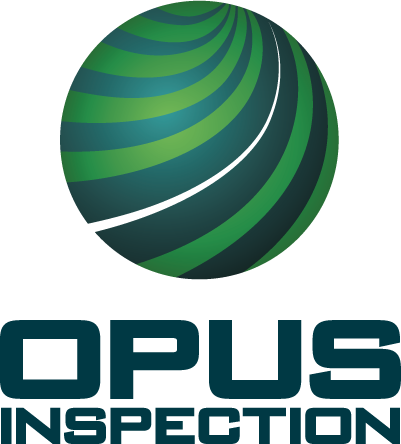 © All rights reserved Opus Inspection.